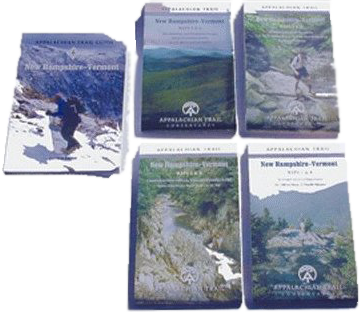 HIGHLIGHTS: Smarts Mountain at 2,190 feet is one of twelve mountains in New Hampshire that exceeds two thousand feet. 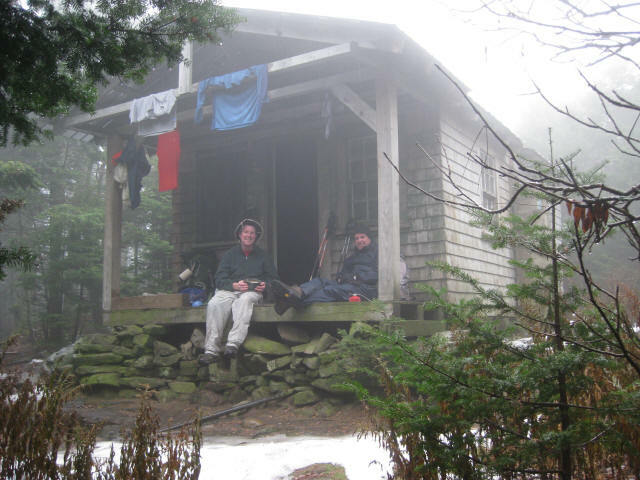 It is located on the Appalachian Trail and has a firetower and an enclosed shelter on the summit (which is the former ranger’s cabin). 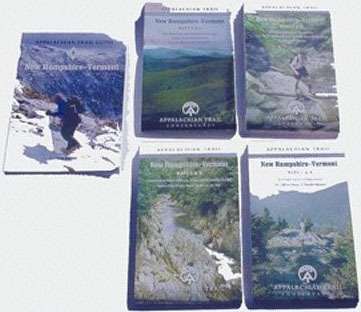 A series of tent platforms is located nearby and it can also be assessed from a number of blue-blazed side trails. 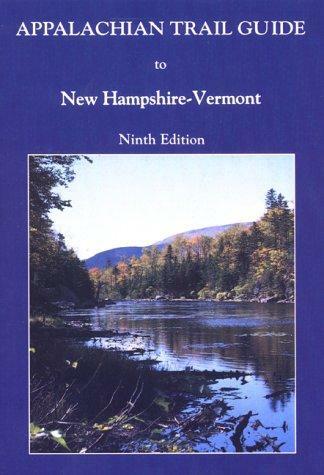 This includes the Smarts Mountain Ranger Trail (to the southwest), the Clark Pond Loop Trail (to the south) and the Daniel Doan Trail which follows Mousley Creek (to the north and down to NH 25A). On this route, we hiked a 14 mile section headed northbound on the A.T. There are scenic views from Lamberts Ridge to Smarts Mountain and of the valley floor to the east. The summit of Mount Cube, at 2,909 feet, and rock outcroppings at Holts Ledge also offer potentially impressive views if the weather cooperates during your hike. Unfortunately, we spent most of our time in clouds with swirling mists of rain – which is not uncommon for this area. The Hexacube Shelter lies just south of the Hexacube Shelter on the A.T. and is a roomy and worthwhile stop if you plan to make this a multi-day trip.